Our team is focussed on solving problems for our clients & making sure everything happens as it should. 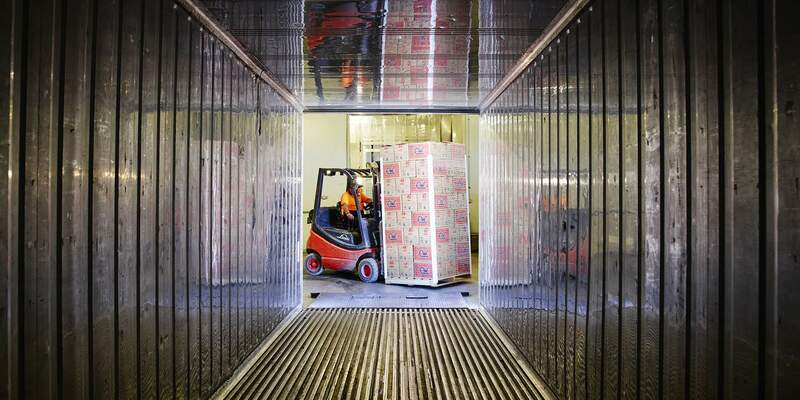 Center West Exports is not only recognised as one of Australia’s top carrot growers, it also works closely with local transport companies and international shipping lines to offer a total logistics package for its customers in Australia and overseas. From delivery of fresh produce to the local markets and other Australian states, to arranging all documentation and shipping for international export, our team are here to handle it all. With experience in refrigeration requirements and temperature recording technology, CWE is a market leader when it comes to ensuring the quality of our product is maintained right up to the moment our clients take delivery. We can take care of produce from ‘seed to ship’ and we guarantee our service. If there are issues on arrival, we deal with them. We solve the problems and stand by every step of our process and every item of produce. While Sun City Farms is situated in rural WA, we are also very close to the city, putting us in the perfect location to deliver fresh, quality produce quickly to the international port of Fremantle. CWE has strong working relationships with all major Australian transport companies to give us options to transport fresh produce by road, rail, sea or air. The strength of our relationships enables us to offer total logistics solutions to all customers and we complement these solutions with unrivalled levels of customer service and commitment. 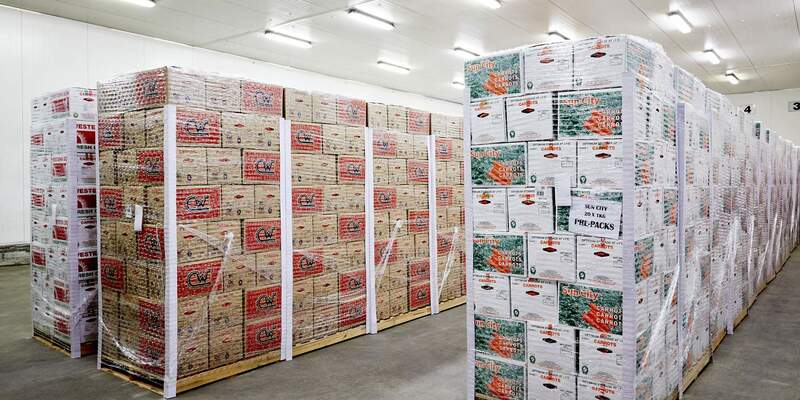 Being a licensed exporter for many root and leaf vegetables, as well as citrus and other fruit lines, at Center West Exports we increasingly complement our own produce with different products from other premium producers. 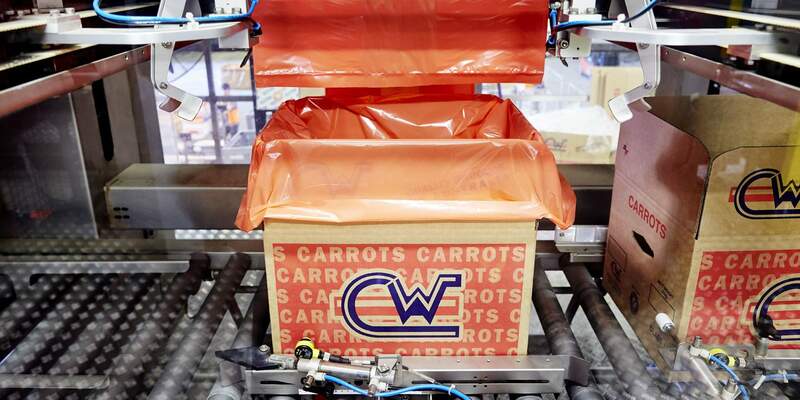 While the company’s main commodity focus is on carrots, CWE regularly consolidates consignments for overseas customers, sourcing a wide range of fruit and vegetables only from Quality Assured growers and market agents. We are proud to be able to support local growers and markets as we buy in the highest quality Australian produce for export. Center West Exports is currently the only grower and exporter in Western Australia to have a Compliance Agreement with AQIS (Australian Quarantine & Inspection Service). CWE is also SQF 2000 compliant. This Safe Quality Food accreditation is recognised internationally as one of the Top 5 Quality Management Systems in the world. At CWE, there is no compromise when it comes to food safety and quality. For more information about our products and services, please contact our Sales and Marketing team.